It looks like a monster although it is not as old! In such bad shape, it was brought from Estonia. Before releasing the line had to be repaired. 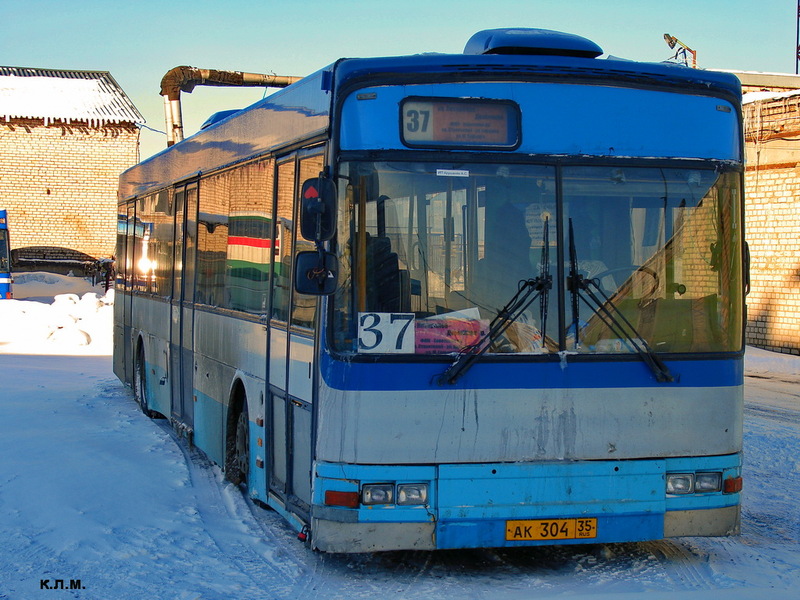 Now the bus is in good technical condition, every day goes on line without a break.